When you visit a hospital or doctor’s office, you will probably be asked if you have any drug allergies, or allergies to any medications. This is an important question, because medications that do cause you to have an allergic reaction can pose a dangerous situation in your treatment with a wide range of potential symptoms. Hives, which are usually accompanied by itching. Usually the symptoms of an allergic reaction to medication will occur suddenly and should be managed with emergency care. If you have experienced a medication allergy, you should work with an allergy doctor to manage this allergic reaction and understand your treatment alternatives. 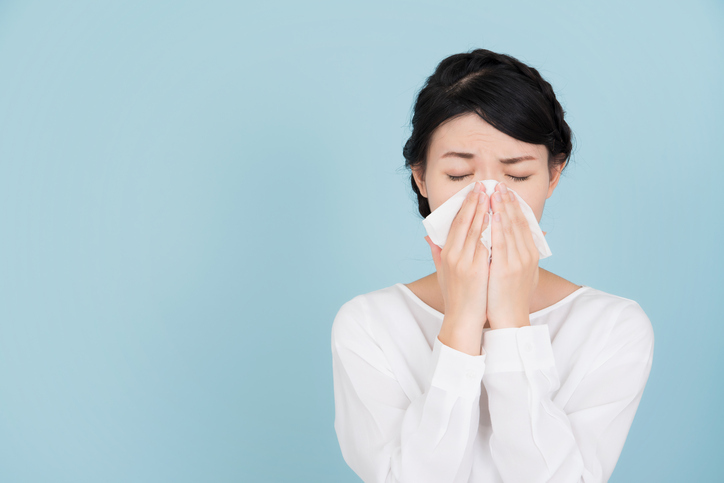 Allergy & Asthma Specialists SM can provide complete allergy care with patient education from our compassionate providers serving Blue Bell, Lansdale, Philadelphia, Jenkintown, Pottstown, King of Prussia, and Collegeville, Pennsylvania. You can reach us online or at 1(800)86-COUGH.